Choosing which RAID level is right for your application requires some thought into what is most important for your storage solution. Is it performance, redundancy or storage efficiency? In other words, do you need speed, safety or the most space possible? This post will briefly describe common configurations and how each can meet the criteria mentioned above. Please note I will discuss RAID levels as they are defined by Linux software RAID “mdadm”. For other implementations, such ZFS RAID, the majority of this post will hold true; however, there are some differences when you dig into the details. These will be addressed in a post to come! 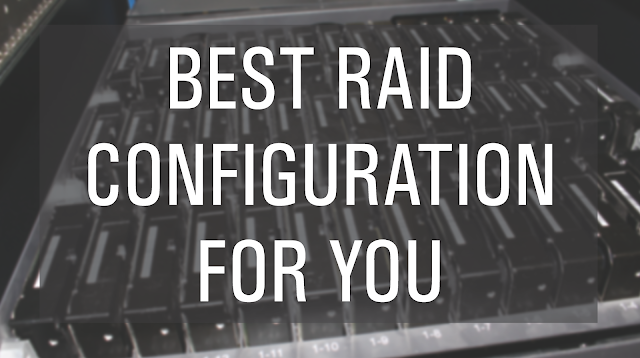 In the meantime, check out the RAIDZ section of our configuration page for more information.